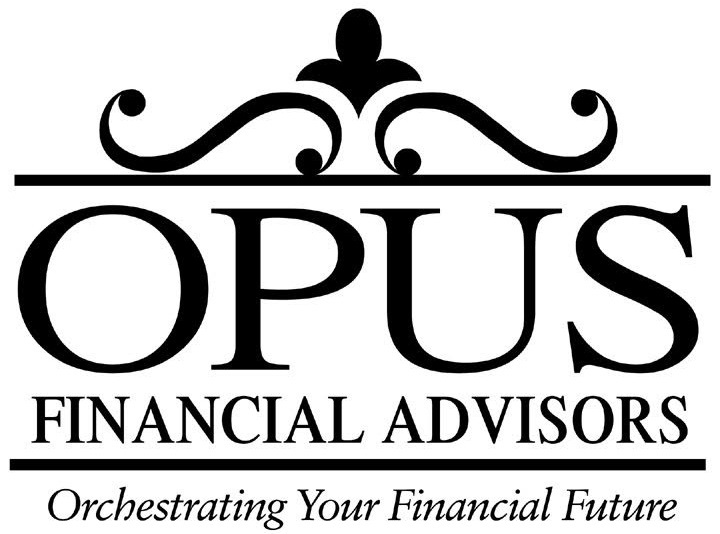 "Investment Services" at Opus means something different to each of our clients. First, we listen to your story. We understand your family, your goals, and your timeline. We learn about your tolerance for risk. We walk through your current financial circumstances - and work with you to prioritize your goals. Once we have this information, together we devise a strategy based on your objectives using a variety of investment vehicles. The industry is saturated with investment choices - Mutual Funds, Annuities, Exchange Traded Funds, Bonds, Certificates of Deposit (this list goes on). It is our job to wade through what’s out there and make recommendations based on what our experience and expertise tells us is right for you. Once we’ve agreed on the appropriate course of action, we can move to implementation. Our team can set up your investment accounts, monitor their performance, and communicate with you to keep you up to date. If your goals or circumstances change, we will help you refine your strategy to keep it in line with your changing objectives. Let us help you manage your investments, so you can focus on living the dream.